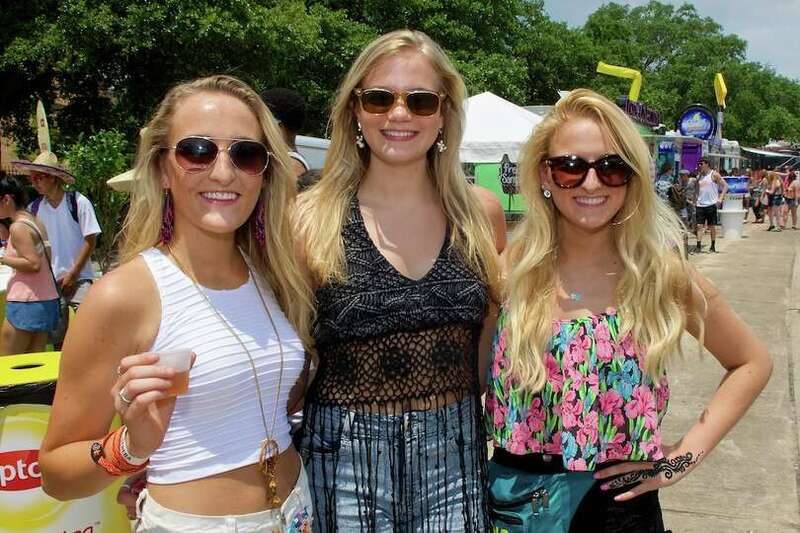 This past weekend at Free Press Summer Fest, concert-goers in Houston took their festival fashion to the next level, even with the heavy rain! No outfit is complete without your best-dressed bff's by your side! Need more festival fashion inspiration? Click here!